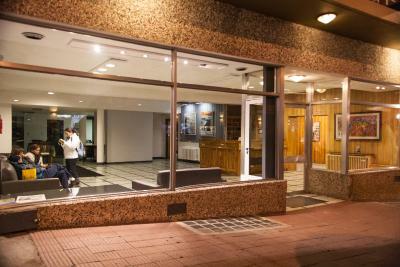 The hotel is close to the centre of town and the staff were welcoming, helpful and friendly. 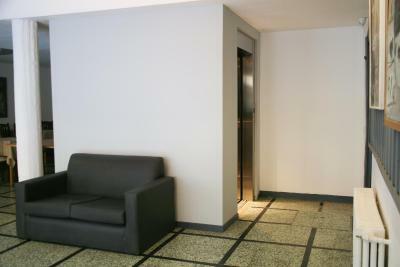 Make sure you ask for a room away from the lift shaft. 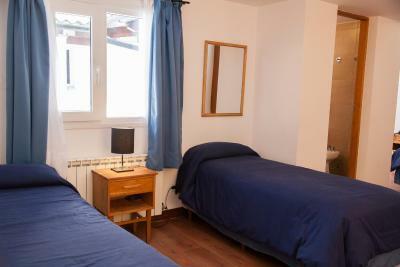 The staff were very friendly and helpful and the property is in a good location right in the centre. 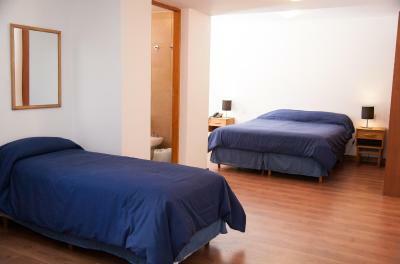 The property was perfect for anyone coming in to Bariloche very late at night from a long bus ride. The front desk was open at 1 AM for check in. Hotel was much better than expected. 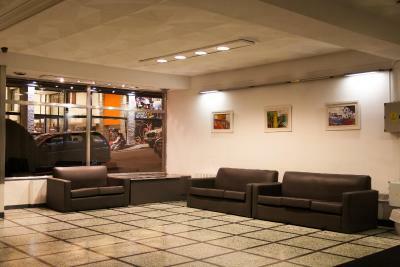 The location was excellent right in the middle of the main part of Bariloche. Nice modern bathroom. Price was only about US$35 per night. 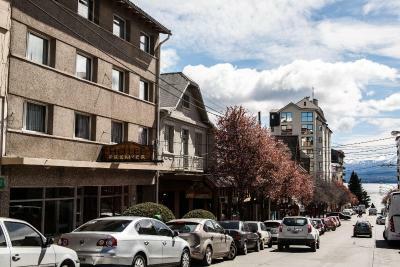 I returned to this hotel for the third time during my stay in Bariloche, I had previously appreciated it for its cleanliness, central location and comfortable beds, a good value for money overall. Some of these elements were still there but some had changed. 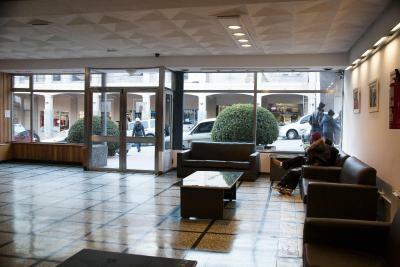 It seems the quality of the rooms vary much in terms of conditions, so I can say that the same good standard is not maintained throughout the property, it depends it seems on what room you will get. 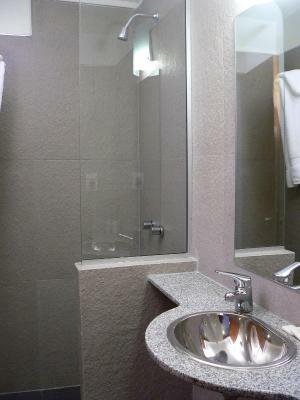 The bathrooms tend to be spacious, cleanliness is maintained and the location, well that doesn't change fortunately :). you're still around the corner from the main shopping streets. 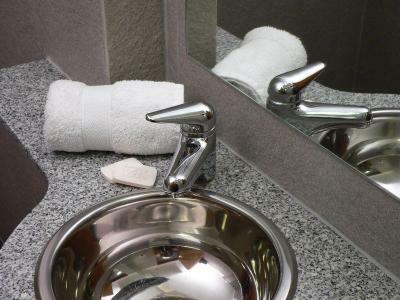 On my second stay at this hotel the deluxe superior double room was more spacious and so was the bathroom. All the other elements which made me return to the hotel were again there, worth mentioning: comfortable bed, good value for money, very central location, exceptional cleanliness. 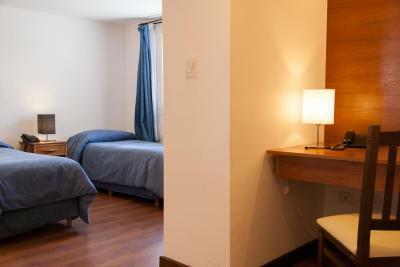 My first stay at the hotel, excellent choice for its comfortable bed, central location, cleanliness. 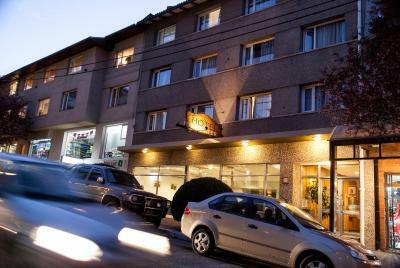 It is a no frills hotel and good place to be; considering these reasons and also given the other choices in Bariloche in the same budget bracket I chose to return on two more occasions. 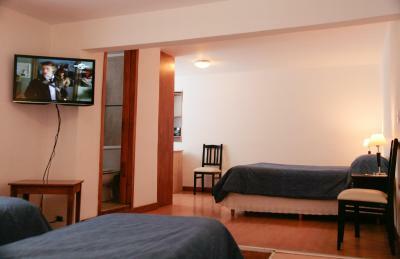 We booked this room very last minute after a delayed bus meant we couldn’t stay in our previously booked accommodation. They promptly checked us in late at night and gave us a large comfortable room. Very helpful staff. 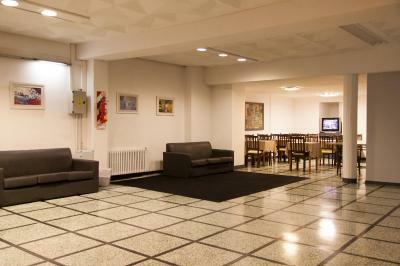 Good location with friendly helpful staff. Quiet and calm. 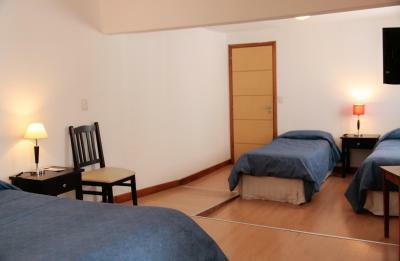 Clean and comfortable room, nice hot shower after hiking. Reception were friendly and helpful. 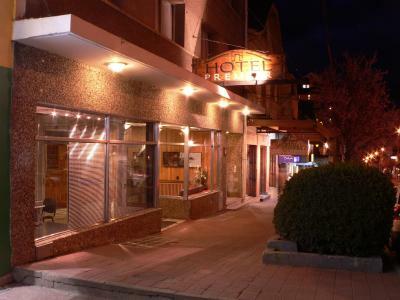 Hotel Premier Bariloche This rating is a reflection of how the property compares to the industry standard when it comes to price, facilities and services available. It's based on a self-evaluation by the property. Use this rating to help choose your stay! One of our best sellers in San Carlos de Bariloche! 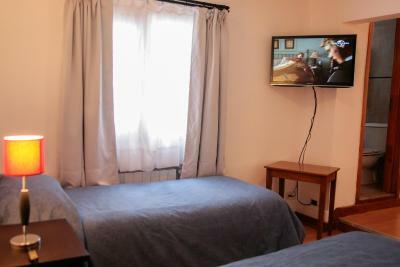 Set in downtown Bariloche, just 2 blocks from Nahuel Huapi Lake and 150 feet from Miter pedestrian steet, the Premier has nicely decorated rooms with free Wi Fi. 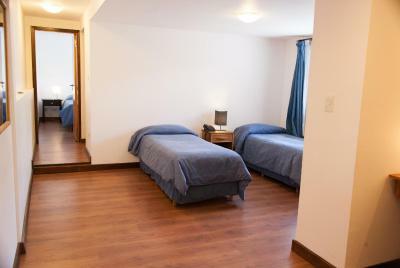 Catedral Ski Center is 12 mi from the hotel, there is free ski storage and the the hotel is 1 block away from the bus stop, with a 30-minute frequency on high season. During the summer, guests can inquire about canoeing trips on Gutierrez Lake is 3.4 mi from Premier. 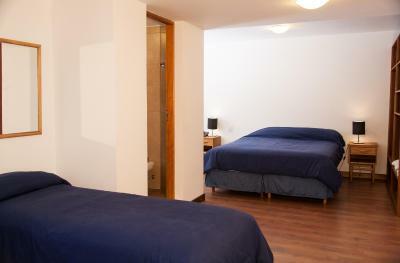 Rooms at Hotel Premier Bariloche are styled with parquet floors, white or blue bedspreads and wood furnishings. 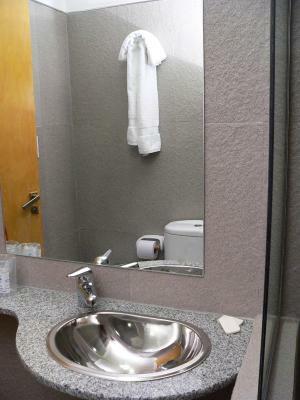 There is cable TV and some bathrooms include baths. Guests can rely on the hotel’s 24-hour front desk assistance and there is an express check in/check out service. San Carlos de Bariloche Airport is 5.9 mi away. 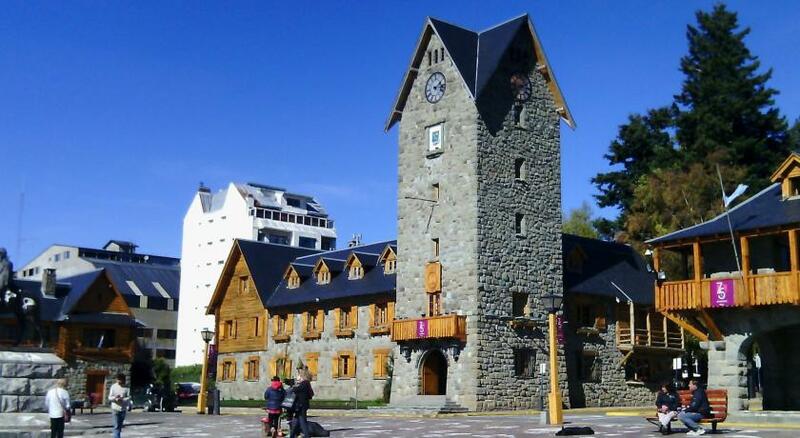 When would you like to stay at Hotel Premier Bariloche? 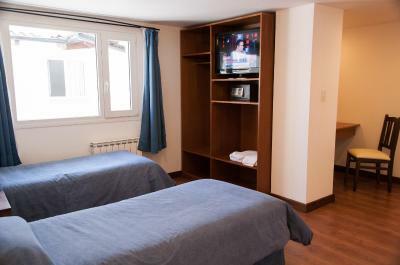 Features parquet floor, private bathroom and cable TV. 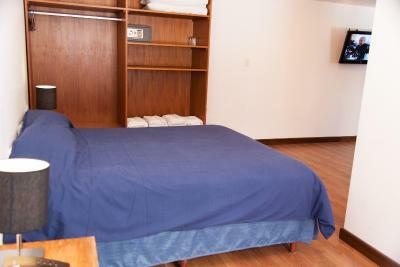 The room may accommodate 3 single beds or one double bed and 1 single bed. Please request bed arrangement in advance. 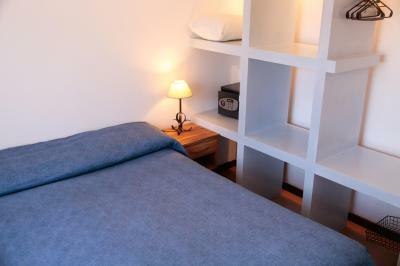 This refurbished room can sleep either 4 single beds or 1 double bed and 2 twin beds. Please request bedding arrangement in advance. 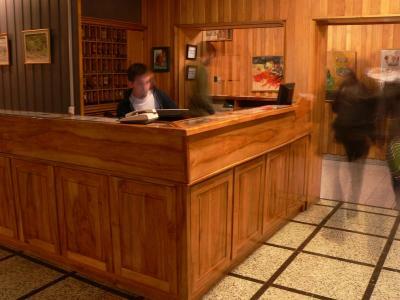 House Rules Hotel Premier Bariloche takes special requests – add in the next step! 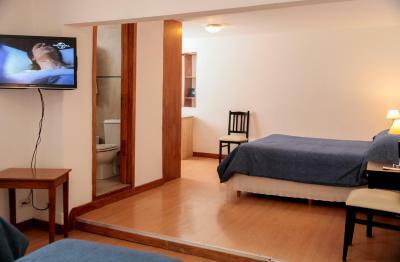 Hotel Premier Bariloche accepts these cards and reserves the right to temporarily hold an amount prior to arrival. 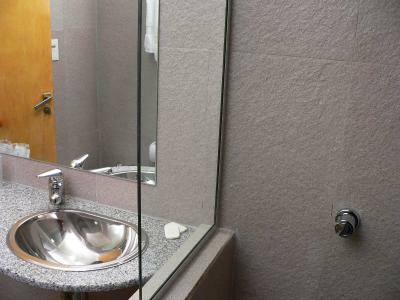 Nice and clean, good location. 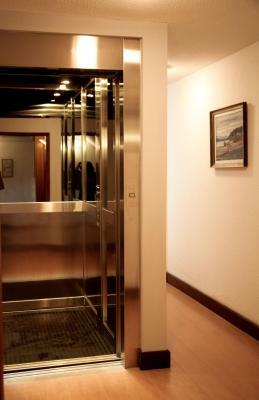 The room was small and next to the lift shaft which was very noisy at night. 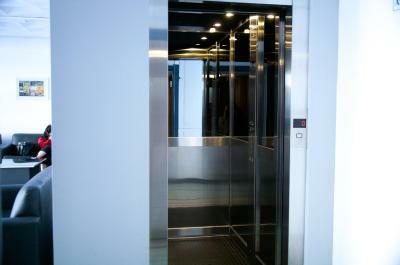 Make sure you ask for a room away from the lift. 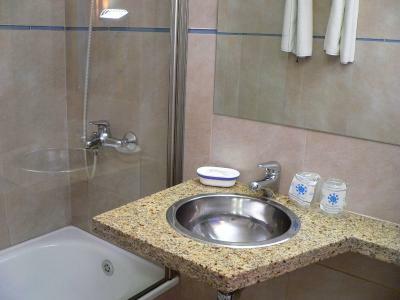 The room needed someone renovation as the flooring was coming up and the water pressure was very weak in the shower. 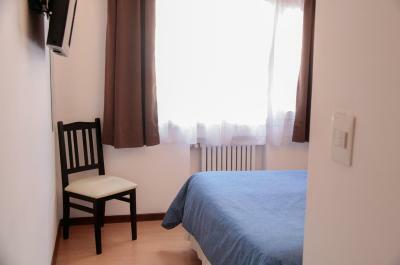 The rooms are quite small and in need of renovation. Some of the floor covering was coming off in our room. 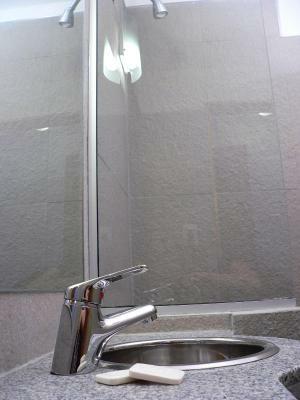 The water pressure in the shower was really poor and didn't really get hot. Doors/keys are loud so you can hear whatever is happening in hallway, unfortunately. WiFi doesn't work in room. The location is excellent. It's very clean. The bathroom in spite of being very small it was newly refurbished and very nice. All worked. There was a safe in the room. Plugs also took the European telefone chargers (the small plugs). The bed comfortable, fresh nice towels every day. Flat screen. Wifi worked well. In front is travel agent Turisol where I booked all excursions. When pay cash price is much lower. 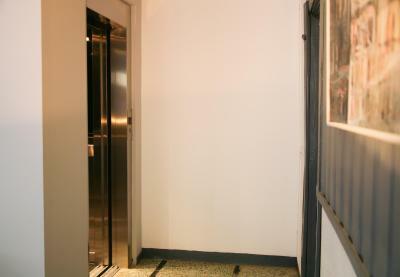 The reception area is very bleak and unwelcoming and the receptionist made little attempt to give a friendly welcome. The hotel could be very nice but it totally lacks any human warmth. 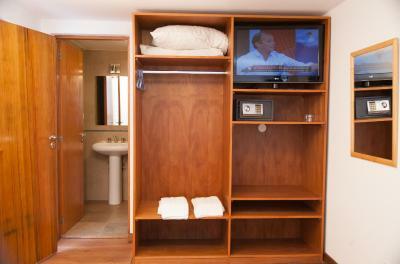 The rooms are a good size and the bathroom was excellent. 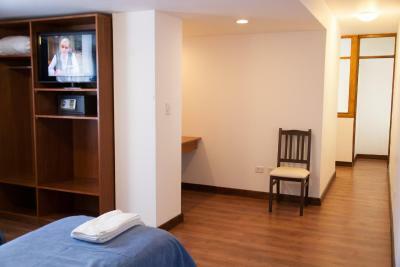 The location is perfect, right in the heart of the town. Money was stolen from our room. We reported it to reception straight away and nothing was done about it. We followed up several times and also emailed management and still, nothing has been done. 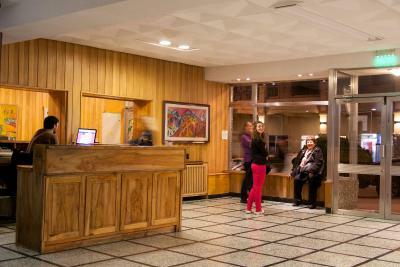 The staff was ok but seemed over-tired and not much ready to help with travel information for Bariloche and the lakes. They just mentioned one travel agent I could go to. Great location right off the main shopping road. Room was very spacious and extremely clean. Good Wi-Fi.